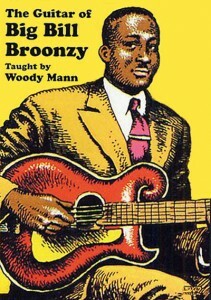 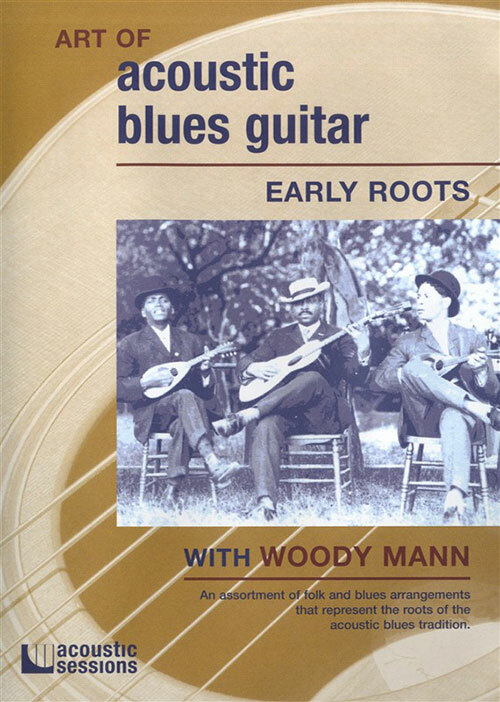 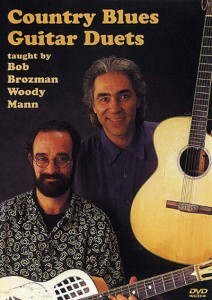 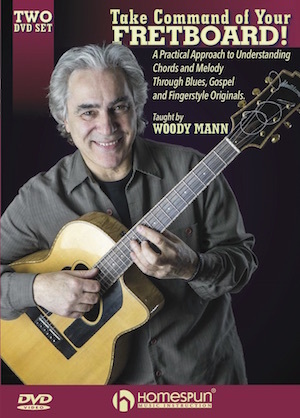 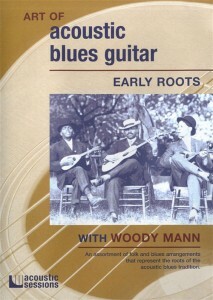 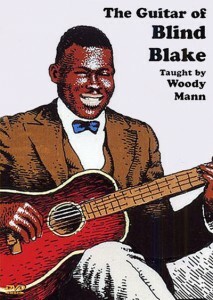 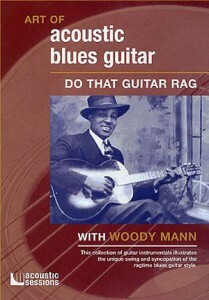 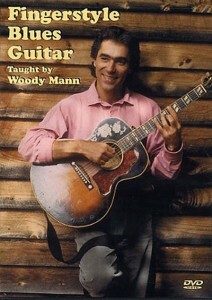 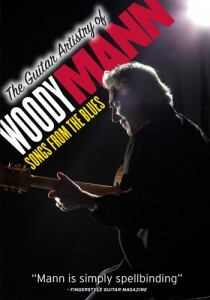 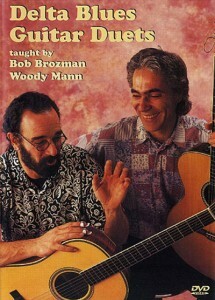 This extraordinary 2-DVD set Woody teaches exciting new pieces, invaluable musical concepts, and an understanding of the fretboard to help you build your guitar playing to new levels. 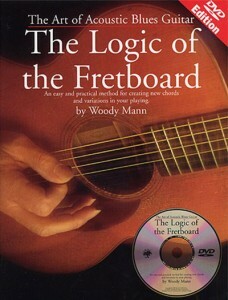 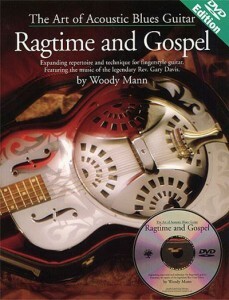 Below are other DVDs and Book/DVD packages by Woody Mann. 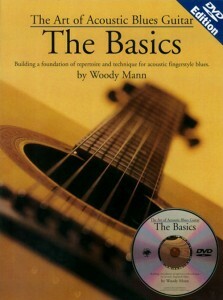 These titles are available from Amazon.com.